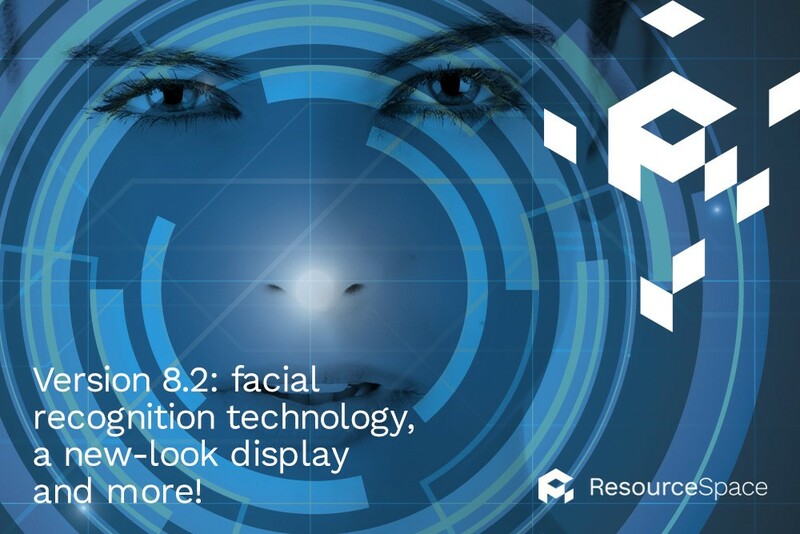 Version 8.2: facial recognition technology, a new-look display and more! Making Digital Asset Management easier is our raison d'être; we never stop innovating, because we want to help organisations like yours get even greater performance from your essential documents, every single day. Building on our image recognition feature released in version 8.1, we've made locating, tagging and searching for photos even easier by integrating with OpenCV facial recognition software. This new capability allows your organisation to detect faces within photographs, so you can catalogue who appears in each image. Then, when you want to retrieve a photo of a certain person or people, just search by their name. One of the key reasons to centralise Digital Asset Management is the accuracy with which users can tag and search for relevant imagery. To enhance this capability further, we've refined our metadata tagging capabilities, to constrain how and where staff tag photos. Users can now tag specific products, people and places in assets, by selecting the correct option from an existing list of fixed keywords. One of the reasons we offer customisable access settings for our DAM software is to control who can change what. However, over time, these settings may need to evolve - and making those changes is not always straightforward, particularly when you have configured a large number of similar groups. User groups may have been given initial settings from parent groups that they need to change: they can do this with our new configuration override functionality. They can also now inherit permissions, to avoid having to create new settings from scratch. We've given our system a refresh, to make sure it's an even cleaner, easier to use platform for organisations. These strategic changes to the way content is viewed and displayed gives the ResourceSpace solution a crisper, sharper feel, and make it easier for people within your organisation to use from any device. To see our new features in action, and learn how they can help your organisation get even better at Digital Asset Management, you can request a free trial. If you'd like to find out more about the functions our cutting-edge ResourceSpace DAM software offers, check out our product features page.